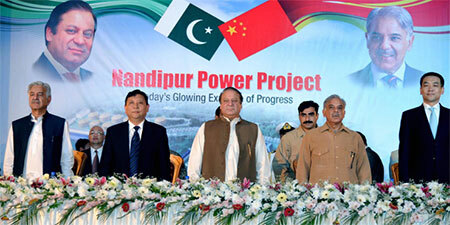 On September 10, 2015, Prime Minister Nawaz Sharif took notice of the scandal.4 The Prime Minister, in a letter to the Ministry of Water and Power, issued directions that the audit of the Nandipur project should be carried out under three terms of references: the audit of the total cost, the amount spent to-date and other expenditures regarding the project. It is the reasoned position of the Pakistan Institute of Legislative Development and Transparency (PILDAT) that the terms of reference of all inquiries into the Nandipur project, as well as their reports, should be in full view of the public and should be completely transparent. The AGP should also give attention to whether or not there were any independent checks and balances in the Nandipur project. An important outcome of all pending investigations should also be to clarify the process that was used to appoint individuals to senior management positions in at Nandipur. 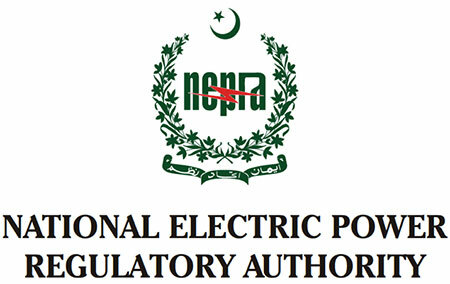 According to the National Electric Power Regulatory Authority (NEPRA) Annual Report 2014-2015 report released on September 14, 20157, the shortfall in electricity production in Pakistan is in large part due to a lack of maintenance at Public Sector Generation Companies (GENCOs). The report also states that Independent Power Producers (IPPs) have also performed poorly due to lack of fuel. Additionally, according to the report, 5 power stations in Punjab were not utilized efficiently, and thus not to their full capacity, while three others were retained even though they do not contribute anything to the national grid. The report states that, upon inspection, it was found that transformers were operating at 80-100% more load, causing frequent tripping. Furthermore, the NEPRA Annual Report found that the Time of Use (ToU) electricity meters of nearly 70% of consumers were outdated and out-timed, which either overcharge the consumer or deprive the Government from justified charges. There is no mention in the report as to exactly how much this faulty meter system cost the government or consumers. At a time when the Nandipur Power Plant was a complete failure and the country continues to be struggling with a power crisis, PILDAT recommends that administrative directives be streamlined, so as to avoid negligence and the lack of maintenance of power facilities. The Federal Government is estimated to have injected more than Rs. 2 trillion into the power sector, besides increasing consumer tariff by nearly 200%. 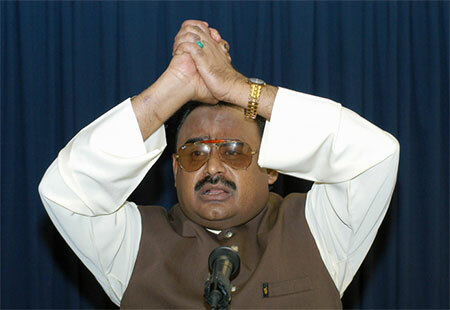 8An Auditor General of Pakistan (AGP) report has found embezzlement, misappropriation and irregularities of around Rs. 980 billion in the accounts of WAPDA and other power companies working under the Ministry of Water and Power in the audit year 2013-14. The AGP has asked the President to order investigations into specific cases. PILDAT is of the considered view that the investigation be carried out transparently, with detailed reports issued for the public’s scrutiny. At a meeting of the Global Polio Eradication Initiative in New York on September 25, 2015 the World Health Organization (WHO) removed Nigeria from its list of polio endemic countries. The WHO requires a country to be without incidence of polio for three straight years. Pakistan and Afghanistan are now the only two countries where the disease is still endemic. 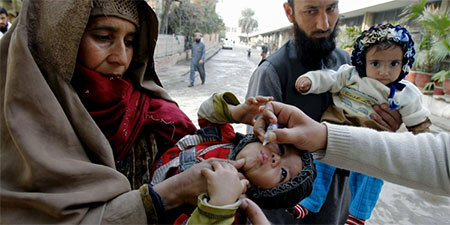 It is a cause for concern that Pakistan has not had three consecutive years without any polio cases even once. While PILDAT notes that anti-polio campaigns in both Khyber Pakhtunkhwa (KP) and Balochistan continue to be affected by terrorism, focus on remote areas in both provinces should be increased. 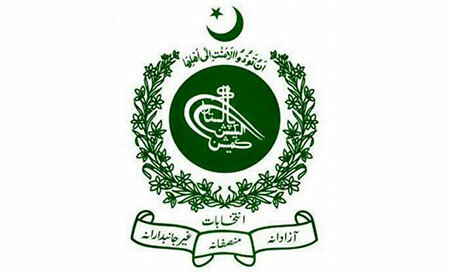 According to official data for the National Action Plan (NAP), collected between January and September 19, 2015, a total of 45,464 individuals were arrested form the total number of those accused; moreover, 34419 challans were submitted after investigations in the courts of law since the launch of the NAP. For the majority of these cases, summary trials have been conducted and the arrested individuals have been convicted as criminals. However, for the Hate Material law, trials were not practiced regularly, which stymied the conviction rate. The official data reports an overall conviction rate of 85% in the cases decided by the courts. The acquittal rate was a mere 12%. PILDAT commends the efforts of the relevant security authorities as well as the courts of law for upholding the National Action Plan. However, the slow progress on the curbing of hate material and speech should be quickened. The package provides a direct benefit of Rs. 147 billion to small farmers across the country in the form of cash grants and subsidies on farming inputs. Additionally, Rs. 194 worth of loans would be made to the agriculture sector. These loans would be interest-free and be given to farmers with 12 acres or less to install solar tubewells or convert the existing ones into solar. The mark-up on the loans was set to be paid by the Federal Government. PILDAT notes that the ECP’s restrictions on the Kissan package had logical cause. However, its halting of some of the aspects of the program may in fact cause consternation among farmers, thereby influencing their votes regardless. The total amount of tax collected by the Federal Bureau of revenue in the first quarter of the 2015-16 fiscal year (July-September) is Rs. 584 billion. This amount stands in contrast to the desired target of Rs. 647 billion, meaning there is a Rs. 63 billion shortfall in revenue. The FBR is required to achieve the revenue target of Rs 3,104 billion for the 2015-16 fiscal year. While PILDAT commends the FBR’s efforts in increasing its overall tax collection, it should take a more proactive role in identifying and bringing into account major tax evaders. More importantly, in order to encourage more people to be registered taxpayers, the FBR should facilitate the process of tax filing by making it more streamlined and by incorporating the use of technology in expediting the process on an individual level. The Punjab Government is working on legislation to regulate the affairs of private institutions in the wake of recent controversy regarding fee hikes and the lack of a mechanism to regulate private schools’ affairs. The legislation, titled the Punjab Education Commission Bill, will reportedly be tabled in the forthcoming session of the Provincial Assembly. Its main function will be to provide a government sanctioned check on the affairs of private schools in Punjab. PILDAT commends the fact that the Punjab Government has now started to take action on the matter. However, it should not wait for overwhelming criticism before doing so and must always take into account the welfare of its citizens.